While there are many tales of trade secrets, the two most heralded are: (1) the heroic measures taken to protect the secret formula to Coke and (2) the claim that the origins of trade secret law date back to Roman times. It seems that neither may be true. 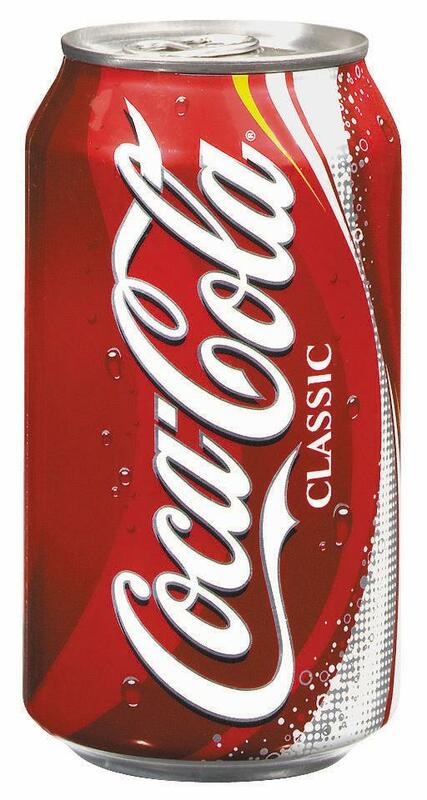 Coca-Cola: Most people hold out the secret formula to Coca-Cola as the quintessential trade secret. According to the legend, only two Coca-Cola executives are privy to the formula and they are never permitted to fly together or be in the same place at the same time. The legend sometimes continues with more elaborate details about vault access and other security measures. While Coca-Cola does indeed go through great lengths to protect its secret formula, the lure of the paradigmatic trade secret protection program is apparently a century old marketing ploy. The myth was debunked by Snopes here. Roman Trade Secret Law: No one (well, no lawyer) doesn’t love to trace the ancestry of modern laws back to antiquity. Such is the case in trade secrets law. The legend goes that trades secrets were protected under Roman law by a claim known as, “actio servi corrupti,” interpreted as an “action for making a slave worse” (or an action for corrupting a servant). Apparently, the legend was introduced in 1929 in an article entitled, “Trade Secrets and the Roman Law; the Actio Servi Corrupti.” However, according to an article by University of Georgia Law School professor, Alan Watson, while the claim existed, it was not used to protect trade secrets.